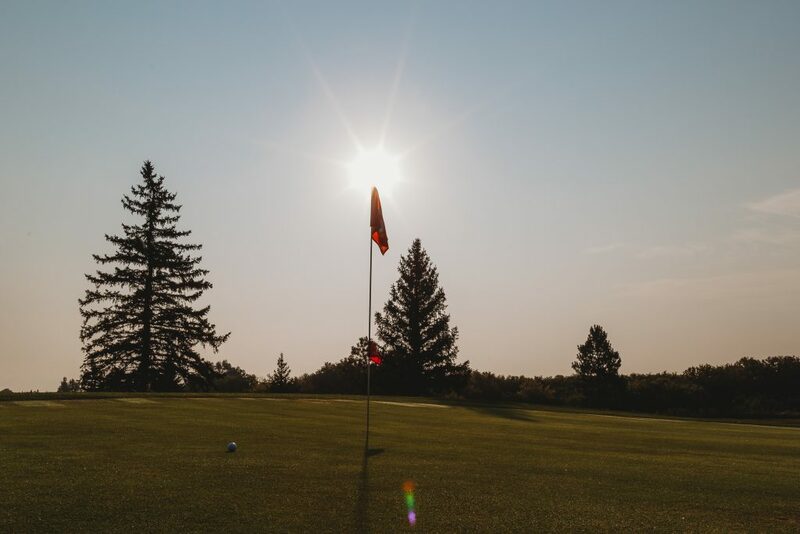 Apple Creek Country Club is available for corporate and charity golf tournaments on Mondays and Thursdays from May through September. 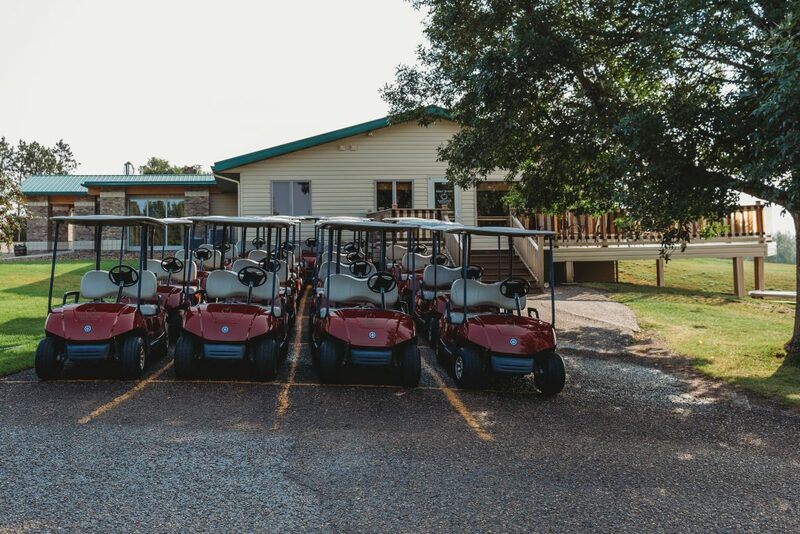 Whether a corporate golf outing to show appreciation to clients or a large charity fundraising event, we can accommodate your golf outing. We are here to make your golf outing a success and provide you with an event that will bring you back year after year. We offer a variety of packages that can be tailored to meet your needs, and our professional staff is always available to answer all of your questions.